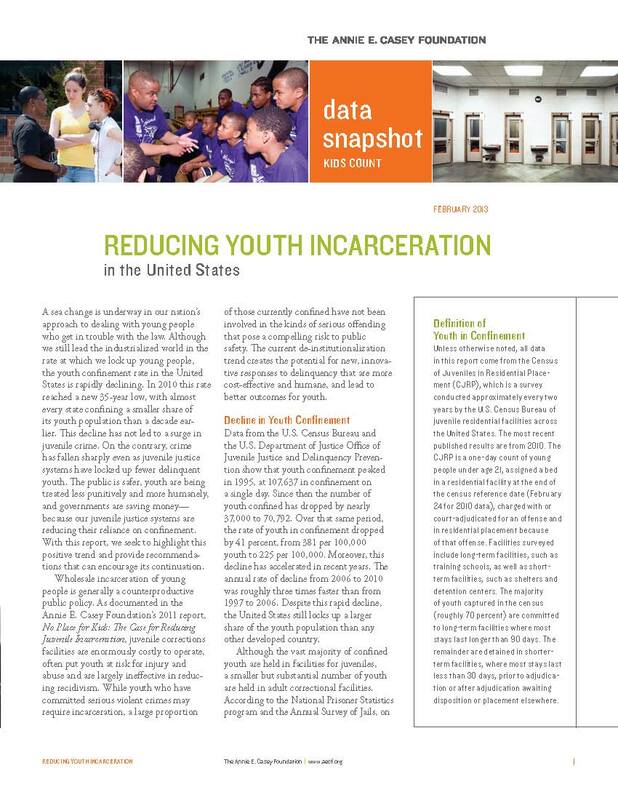 The overarching theme is that juvenile justice reform is happening across the United States and the methods used to achieve these reforms are replicable. Our reports explain the best evidence-based models within five states – heavily focusing on Connecticut, but also highlighting the legislative, advocacy and litigation. Since the late 1990s, the Tow Foundation has provided more than 300 grants totaling $12 million to support juvenile justice reform efforts statewide in Connecticut, including direct services, research and advocacy. The total value of philanthropic contributions to juvenile justice reform from Tow and other foundations remain modest – vastly overshadowed by the state’s annual spending for juvenile justice facilities, programs, and services which exceeds $137 million per year. Yet the steady and consistent availability of even this limited funding has been critical, reinforcing the efforts of advocates and youth-serving agencies to test new approaches and push for change. 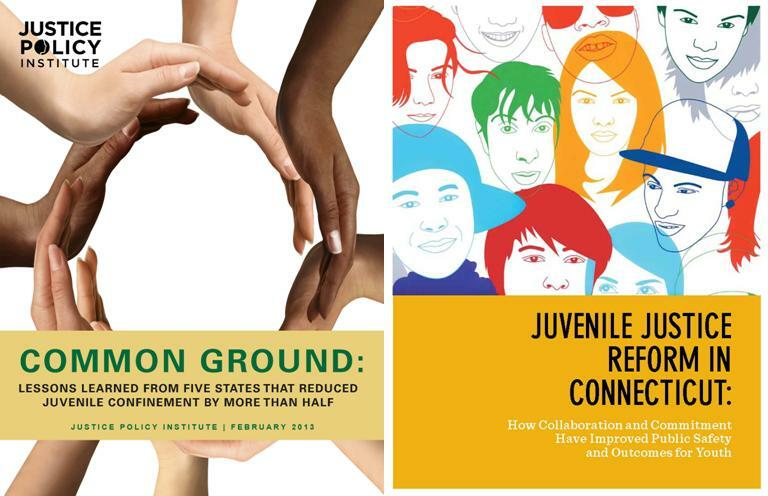 The Models for Change initiative is the centerpiece of MacArthur Foundation’s $130 million effort to support rational, fair, and effective juvenile justice systems that recognize the developmental differences between juveniles and adults. It’s philosophy stands behind the fact creating more fair and effective juvenile justice systems that support learning and growth and promote accountability can ensure that all of our young people grow up to be healthy, productive members of society. 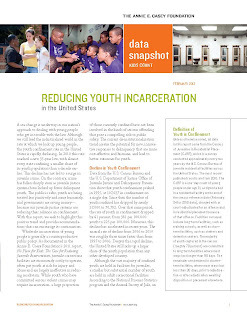 The Casey Foundation’s two juvenile justice initiatives, Juvenile Detention Alternatives Initiative (JDAI), and KIDS COUNT, helped youth involved in the juvenile justice system develop into healthy, productive adults through policies, programs and partnerships that advocate for the well-being of children at the state and local levels. It is our hope that partnerships like these, and support – not only from foundations but the general public – will help advance the understanding that our kids do count; that we do have models across the country that can and have changed, for the better, our thought processes for dealing with our at-risk and justice-involved youth. Only together can we, our legislators. and the millions of families that are affected make society aware of the negative impact our harsh sentencing practices and the collateral impact on our youth and their families. Zerline Hughes is Director of Communications for JPI. I am a student of best criminal justice schools and like all post of this blog.